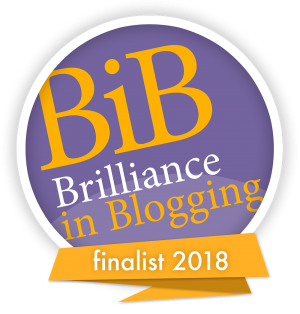 I started this post ages ago then got distracted and weeks later here it is, hopefully just in time for any lovely Easter holidays you have planned. 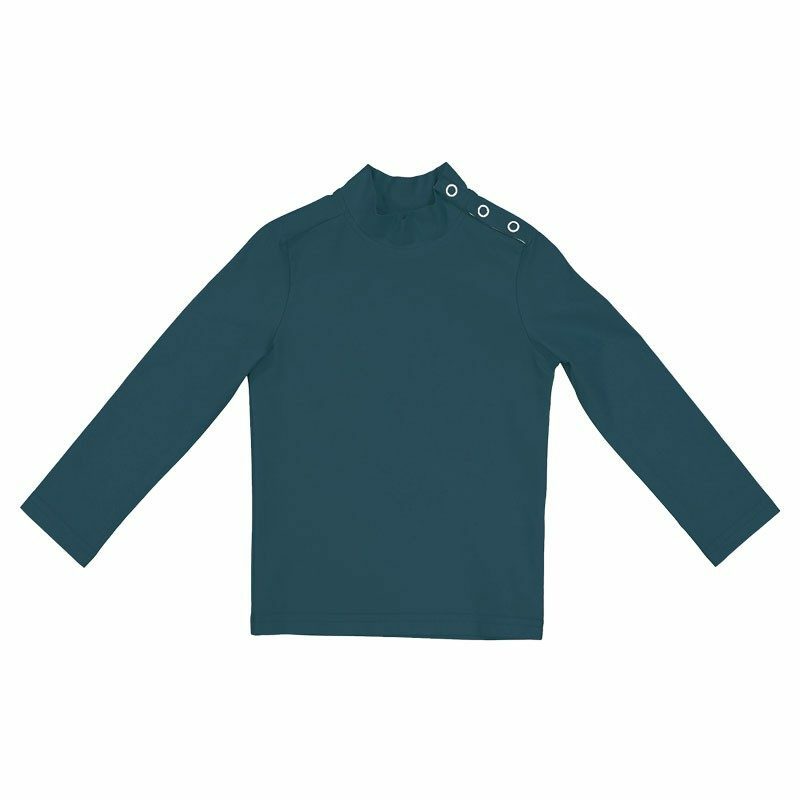 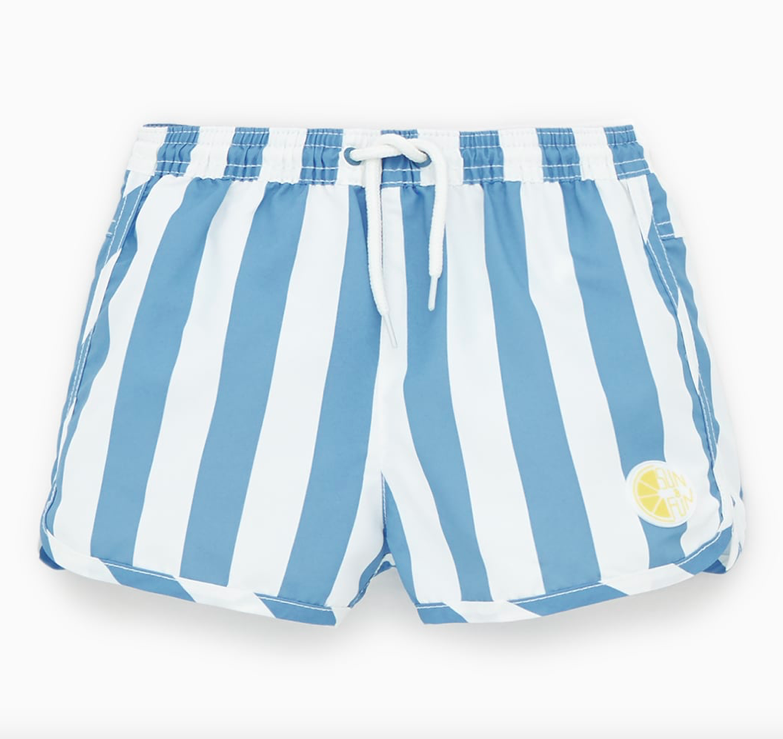 Personally on boys my preference is usually just a lovely pair of swim shorts (that can be worn as just general shorts too for ease on holidays…) and occasionally a rash vest if required. 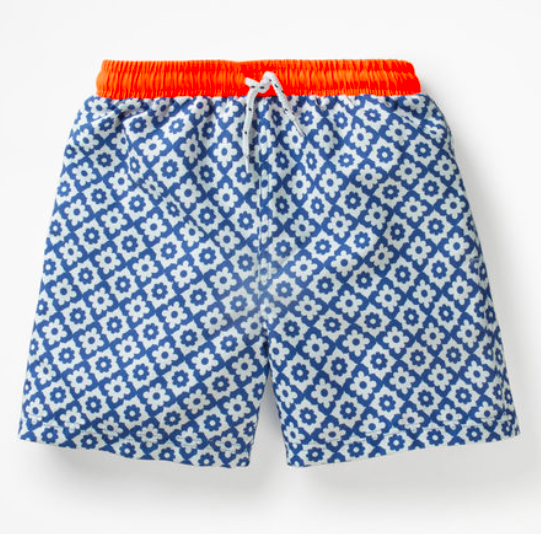 A few details that always work in my book – seersucker, tick. 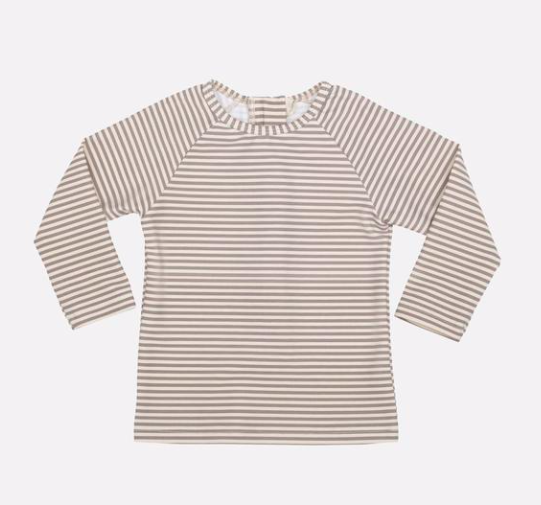 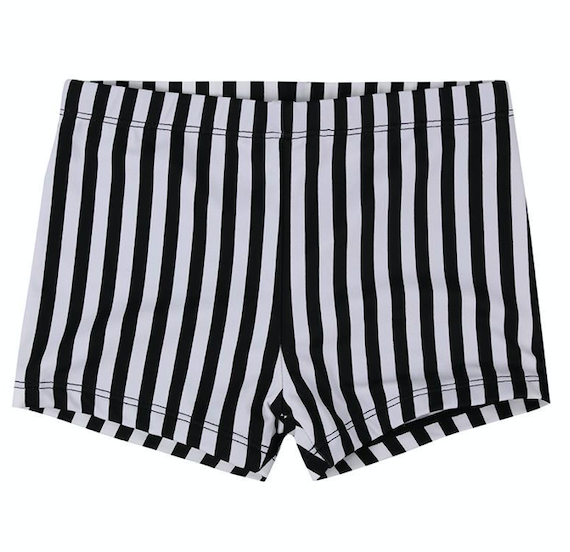 Stripes, tick. 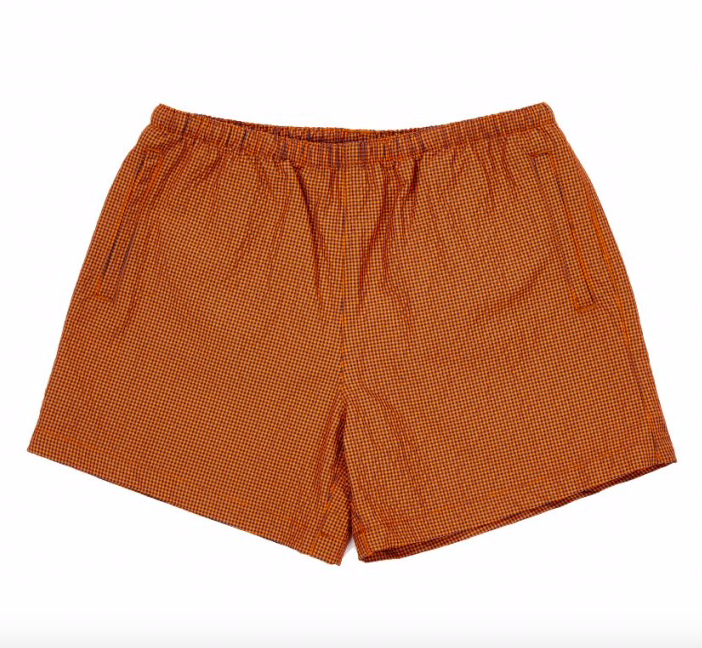 Faded retro style prints, tick. 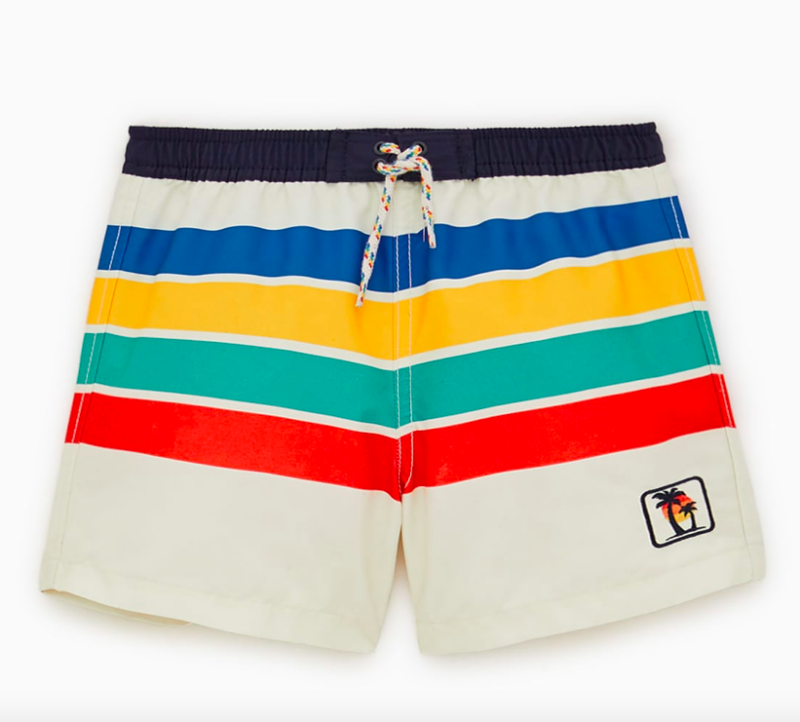 And actually retro styles in general. 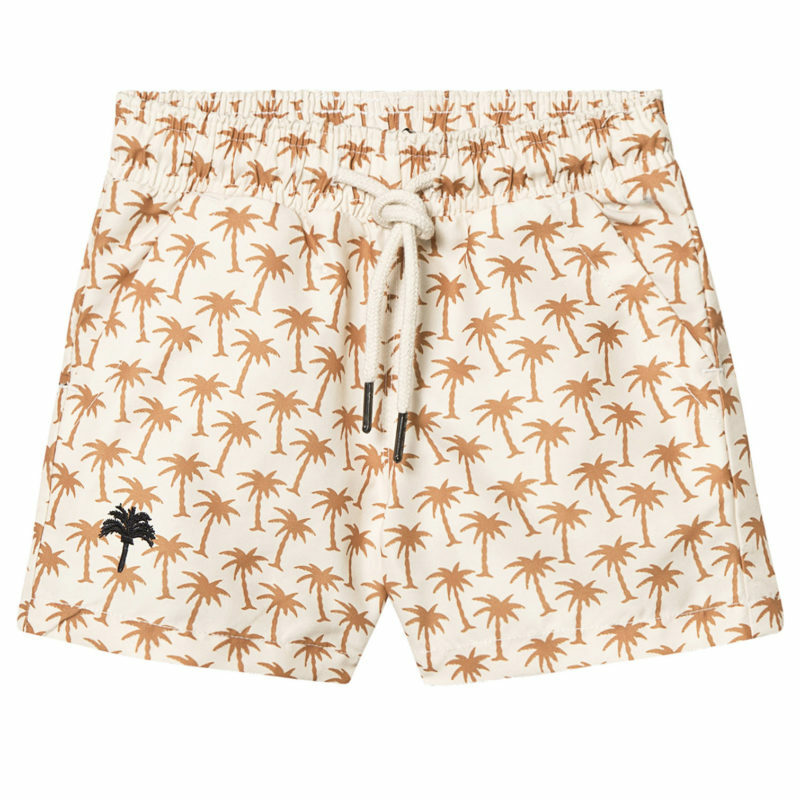 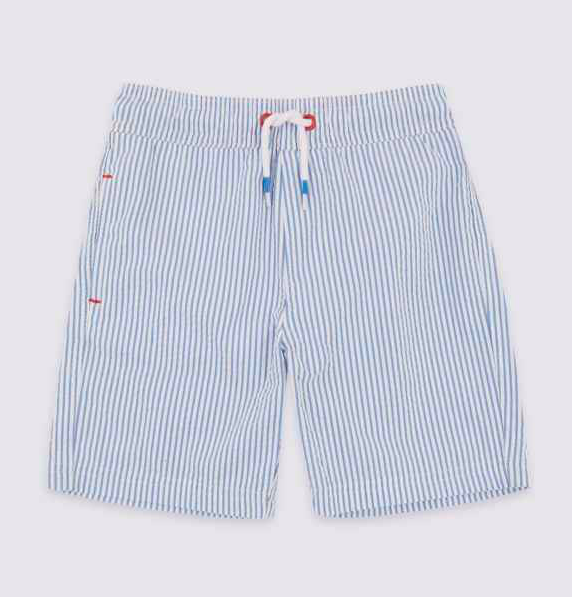 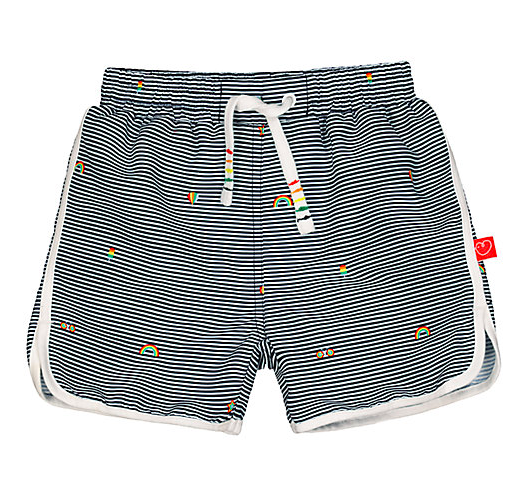 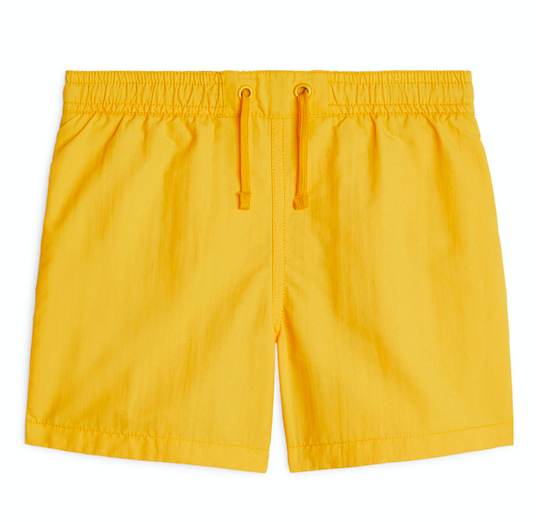 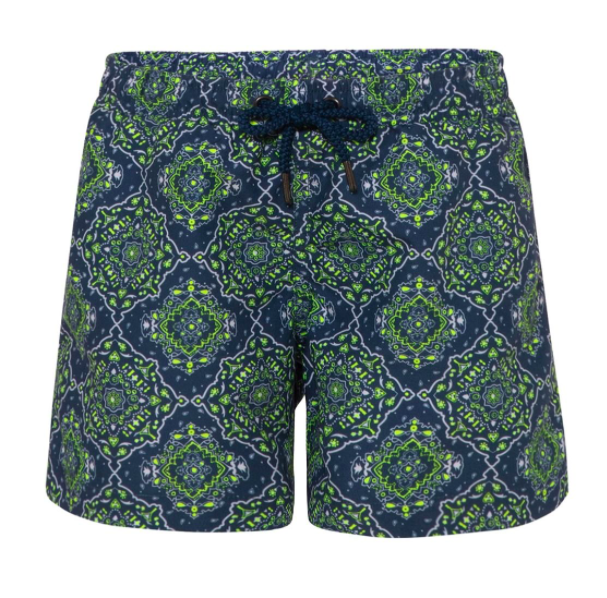 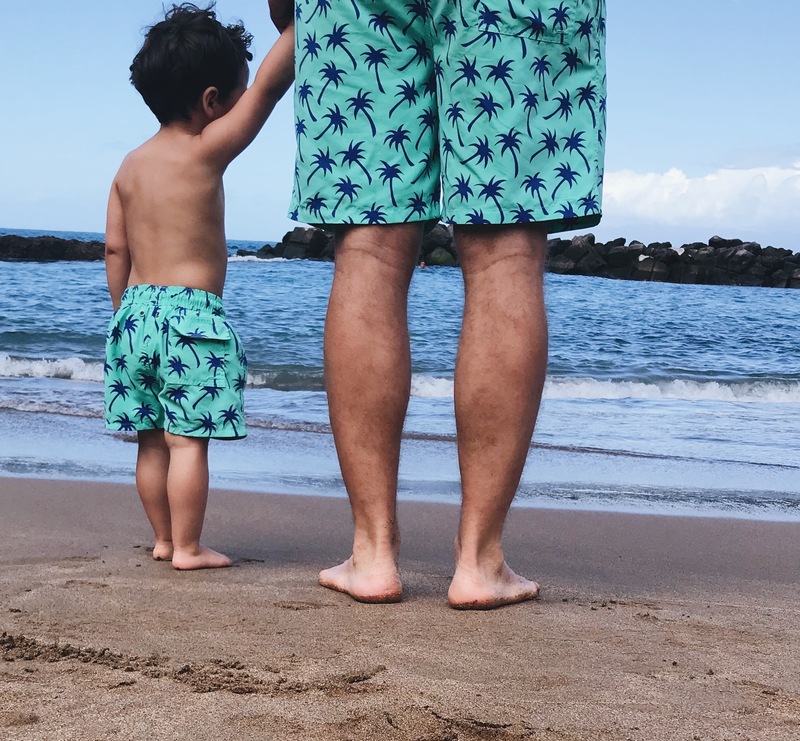 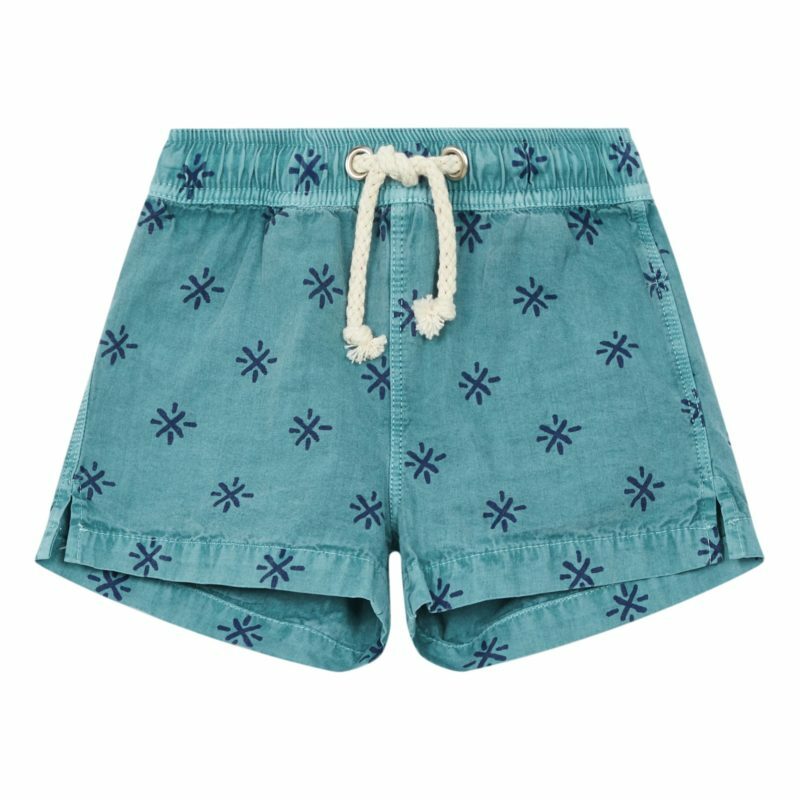 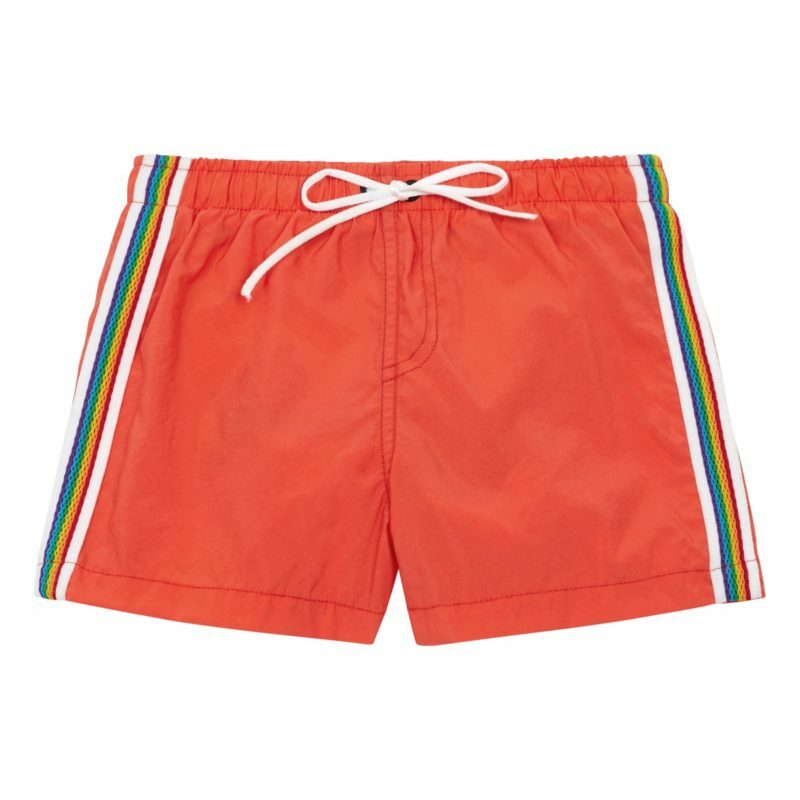 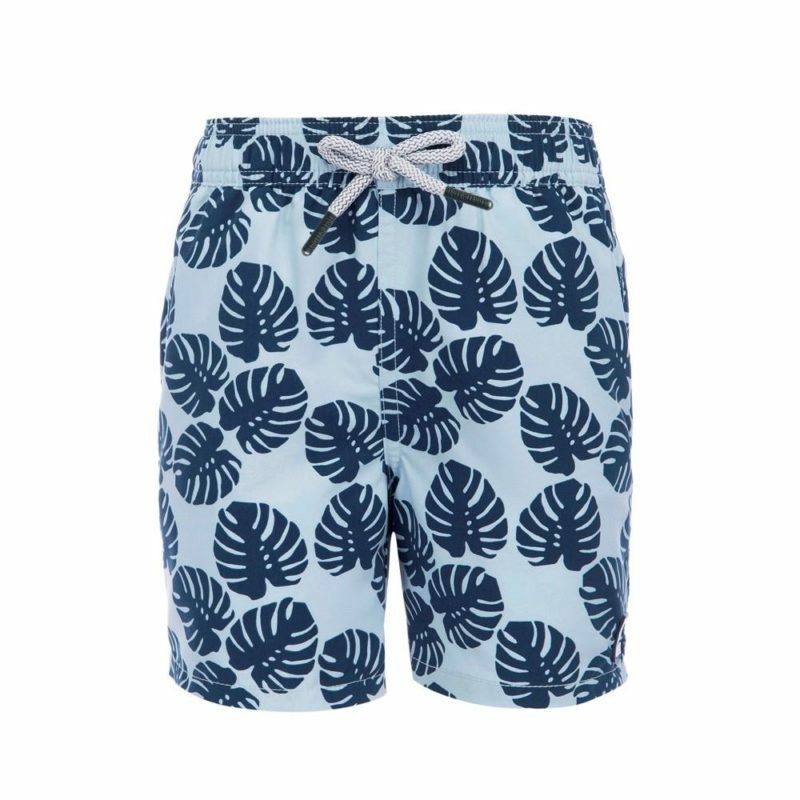 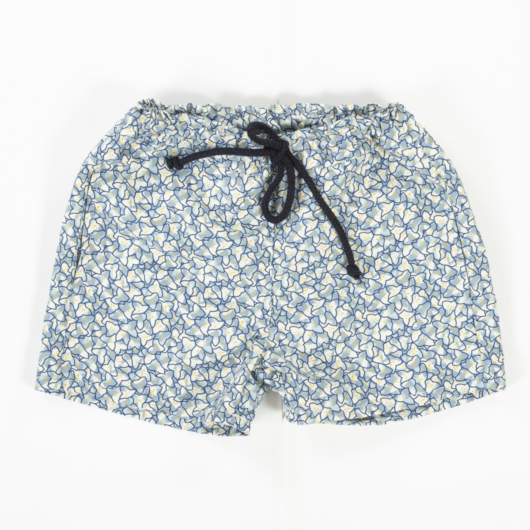 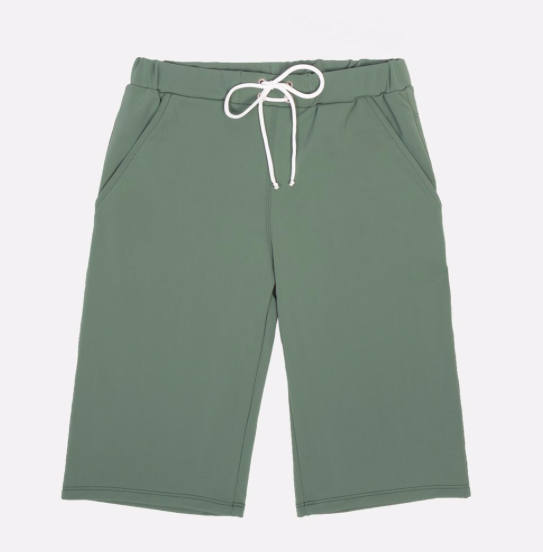 Also of note, Tom + Teddy do the matching father + son swim shorts (above) which are super cute. 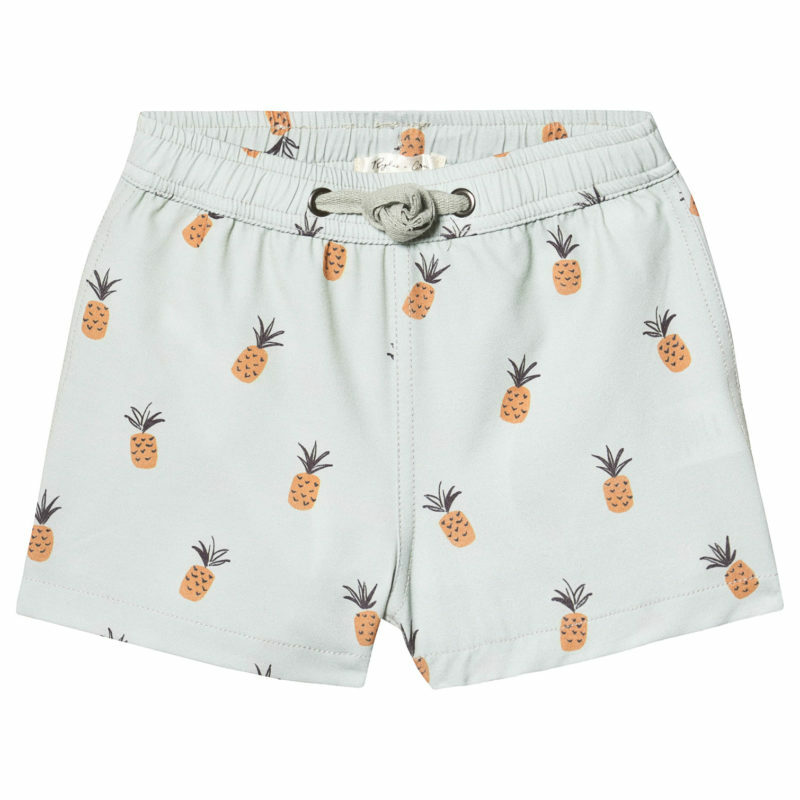 And a good Father’s Day present (make a note). 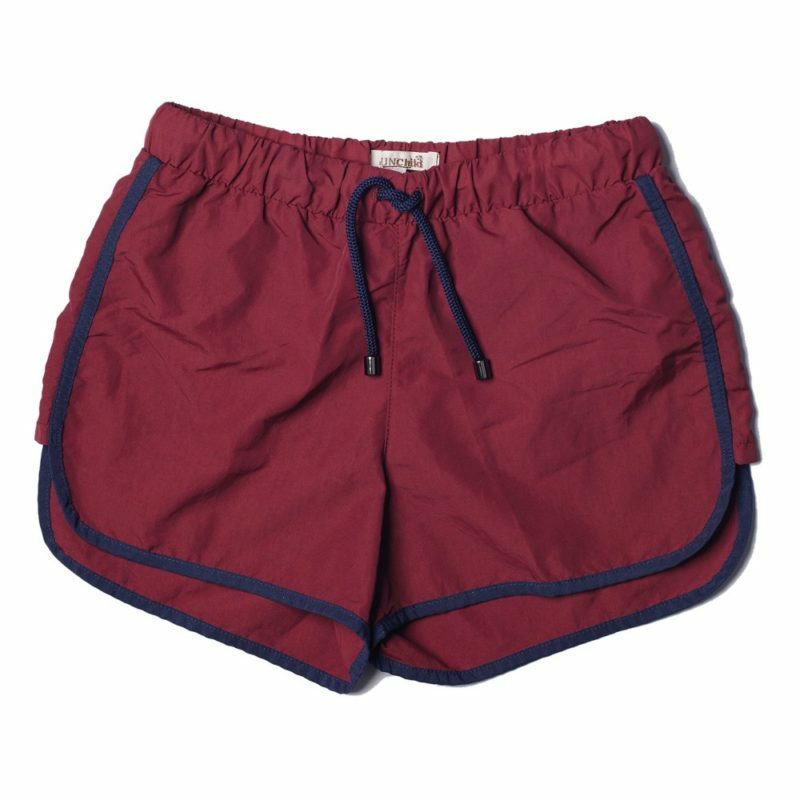 Some of the below are total bargains, some a little more expensive. 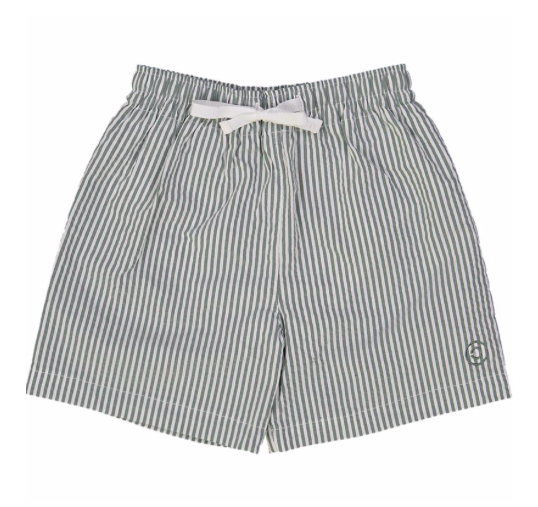 All are lovely and I would gladly dress my little one in any. 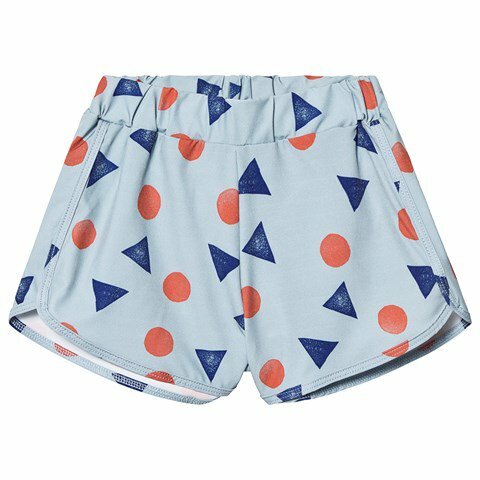 Also, I do sometimes use affiliate links but most importantly I never include something because it is an affiliate link.